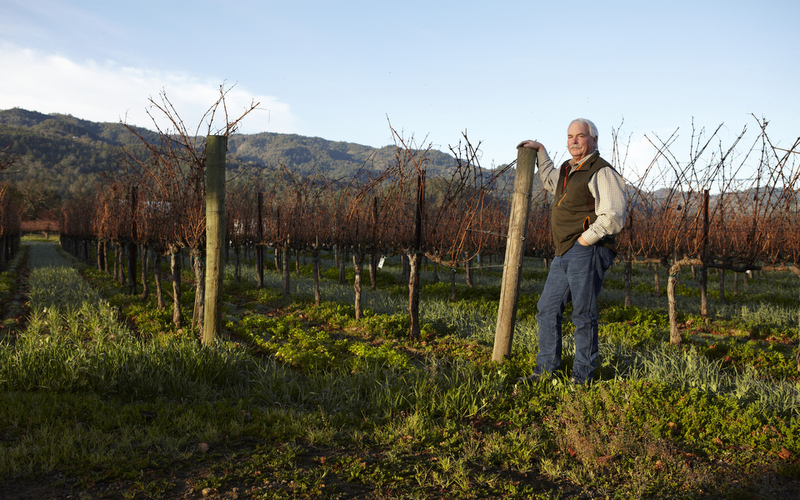 From the thousands of wines we tasted over the course of the year this list represents the best of the best. 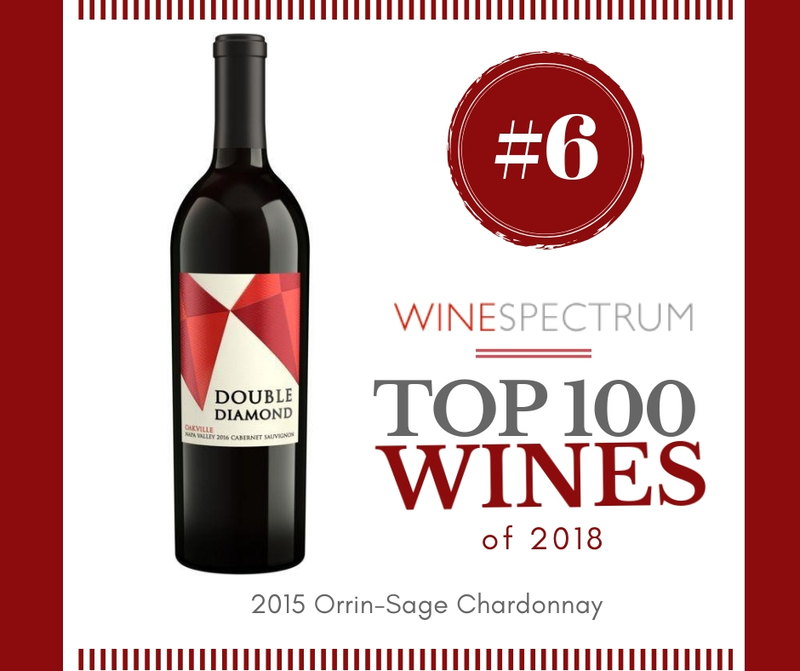 Prioritizing quality (you won’t find a wine rated below 92 points) and popularity among our staff and clients, these are wines that delight and excite. 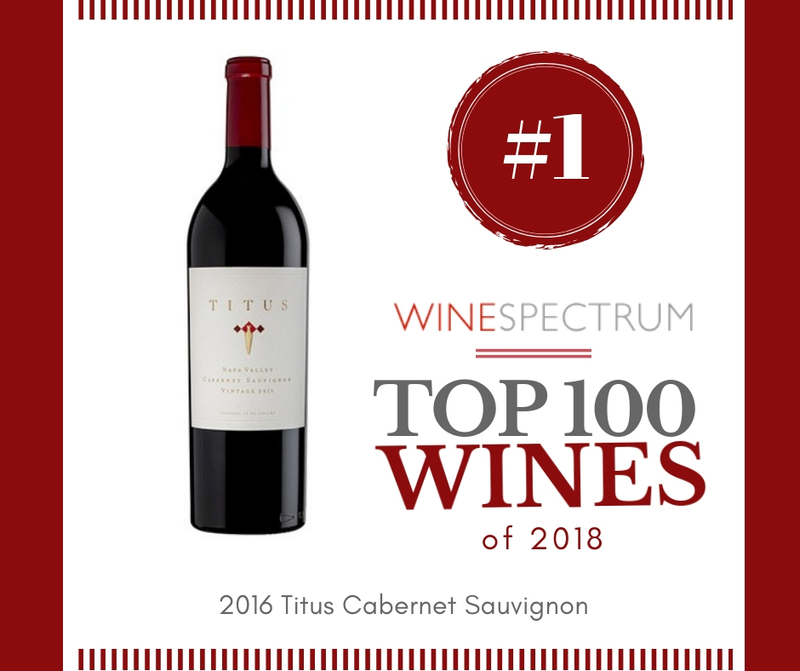 From emerging labels to the cornerstone producers of the winemaking world, ranging from $20 to several hundred, this year’s Top 100 Wines are a true expression of the variety and diversity available to consumers today. 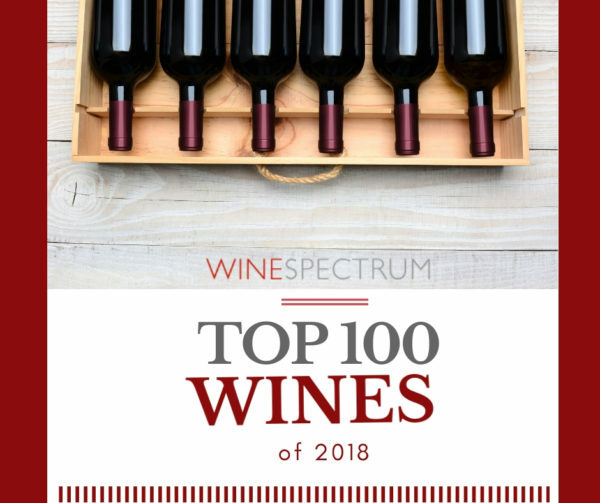 Many wines we taste are made in limited quantities and sell out quickly, our Top 100 is a guide to outstanding producers and wineries on the rise. 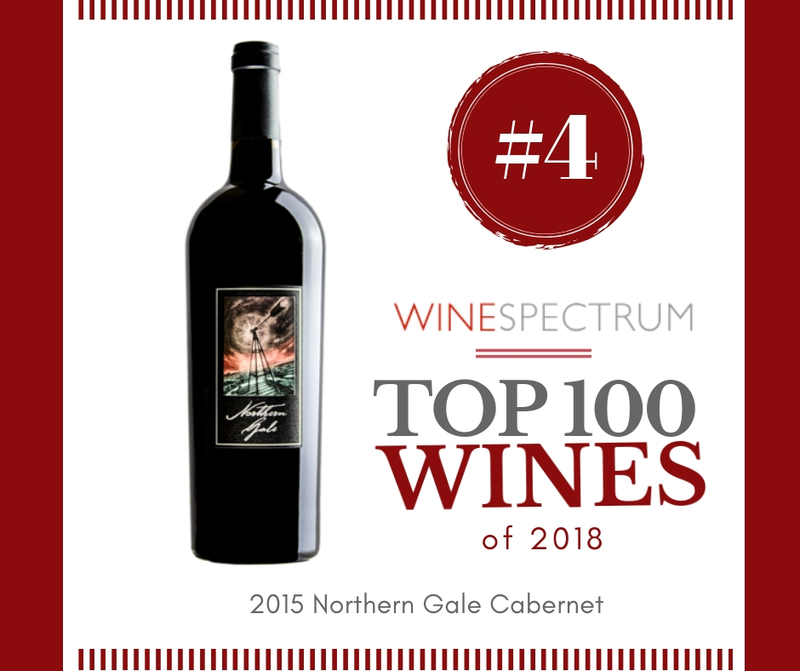 That being said, many of this years winners are still available for purchase (some at extremely limited quantities) so don’t miss this opportunity to try these phenomenal wines. We’ve spent the last week counting down the top 10 wines of 2018, now here’s the complete list of the 100 best wines we tasted this year.